Congratulations to all of my coauthors and Tiger and Emily Li for a superb Scientific Exhibit on Tendon Transfers around the shoulder at the American Academy of Orthopaedic Surgeons Annual Meeting. 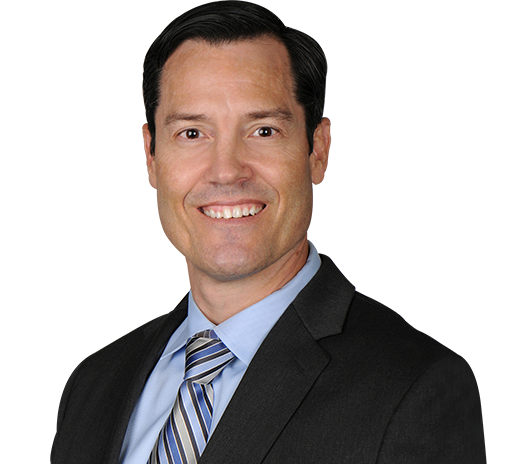 Dr. Eichinger is hosting a national webinar for the American Academy of Orthopaedic Surgeons (AAOS) on the topic of Scapular Notching after Reverse Total Shoulder. He will be moderating discussion with a panel of experts on the diagnosis, treatment and prevention of scapular notching. 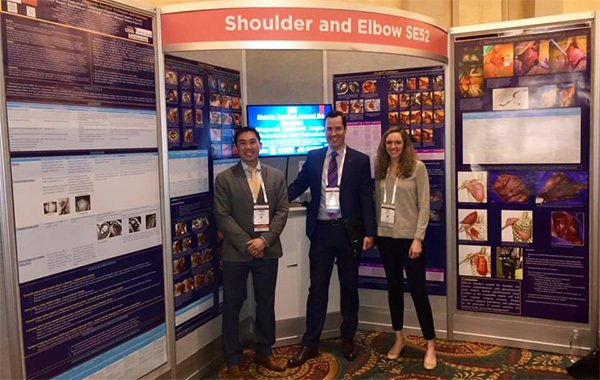 Dr. Eichinger is a member of the American Academy of Orthopaedic Surgeons Practice Management Committee and was selected to moderate the Best Posters Tour at the 2019 Annual Meeting in Las Vegas, Nevada as well the Scientific Session on Quality Improvement. The 2019 AAOS Annual Meeting is the largest orthopaedic meeting in the world. January 30 – February 3, 2019. Winner of Louis House Award for Best Poster. A Guide to Understanding Reimbursement and Value-Based Care in the Military Health System. Society of Military Orthopaedic Surgeon (SOMOS) Annual Meeting. Keystone, CO, December 2018. 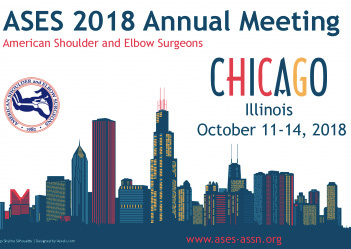 Dr Joe Eichinger presented at the ASES (American Shoulder and Elbow Surgeons) annual meeting last weekend in Chicago. This is a paper that identifies the typical pattern of clavicle fractures from a large cohort of patients undergoing surgery for displaced clavicle fractures. Published a paper looking at the relationship of critical shoulder angle to common shoulder pathology in JBJS. 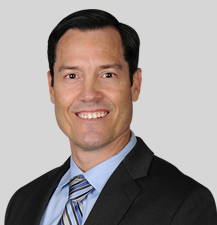 Dr Joe Eichinger is selected as faculty for the 20th Annual AAOS/AOSSM/AANA Sports Medicine Course in Park City Utah.